WALTHAM, MA--(Marketwired - March 23, 2015) - Elsevier, a world-leading provider of scientific, technical and medical information products and services, today announced the second edition of its highly respected Handbook of Toxicology of Chemical Warfare Agents. 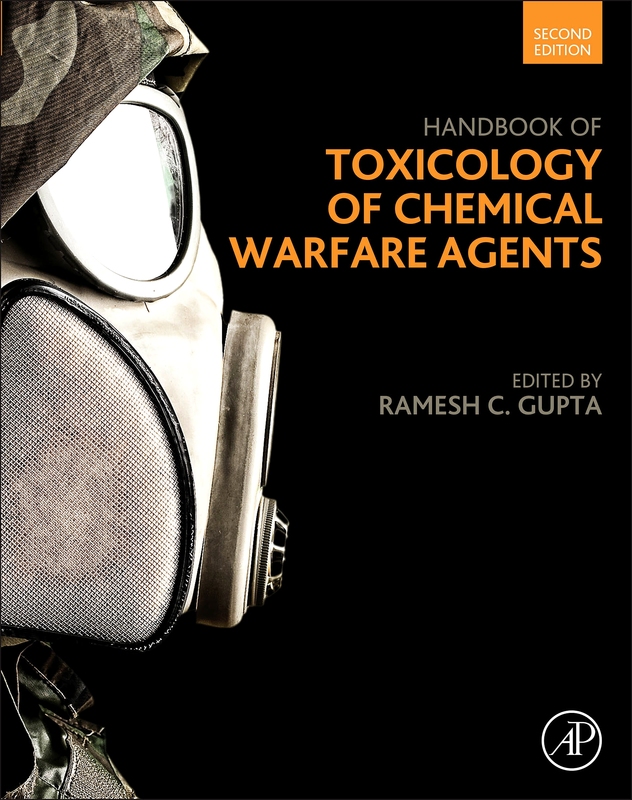 Elsevier is introducing this essential reference -- which addresses important aspects of deadly toxic chemicals used in conflicts, warfare and terrorism -- along with three other new toxicology books at ToxExpo 2015. They are featured at Elsevier's booth #1406 at the Society of Toxicology's 54th annual meeting and expo, held March 22-26, 2015. 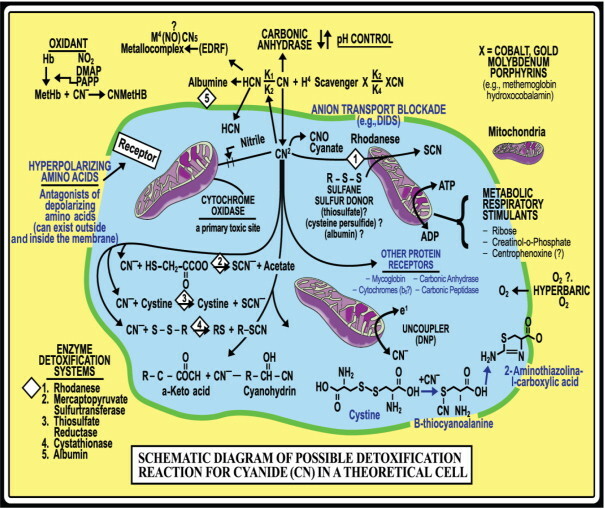 The new edition of Handbook of Toxicology of Chemical Warfare Agents, edited by Dr. Ramesh Gupta, offers in-depth coverage of individual toxicants, target organ toxicity, major incidents, toxic effects in humans, animals and wildlife, biosensors and biomarkers, on-site and laboratory analytical methods, decontamination and detoxification procedures, and countermeasures. The book has been completely updated to include the most recent advances in the field, with new chapters on the Iran-Iraq war, chemical weapons of mass destruction, explosives, ricin, the human respiratory system, alternative testing methods, and brain injuries. 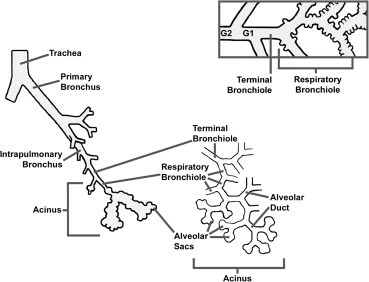 Dr. Gupta is a professor and head of the Toxicology Department at Murray State University. An award-winning researcher, lecturer and book editor, he is engaged in experimental brain research related to pesticide toxicity and Alzheimer's disease. Dr. Gupta served the panels of NIH, CDC, NIOSH and NAS, and has more than 370 publications to his credit, including six major books. He is a diplomate of the American Board of Toxicology, and a fellow of the American College of Toxicology, the American College of Nutrition and the Academy of Toxicological Sciences.